A final trailer for Teenage Mutant Ninja Turtles: Out of the Shadows has hit the web, showing off a whole lot of mayhem, and finally giving us a good look at the film’s principal villain, Krang. And with this new trailer, we finally get a closer look at Krang, who, being the pink bubblegum monster with fangs that he is, still somehow manages to look pretty scary in CG. So that's something! 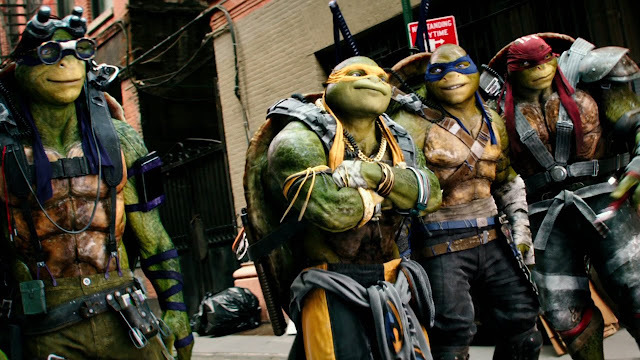 Teenage Mutant Ninja Turtles 2 hits theaters on June 3rd.